Nov/Dec and very cold weather ahead? Babies and juveniles under 600g will need help. Get it into a box indoors then visit our what to do page. If a nest is disturbed by dogs, gardening or construction work, even a healthy hedgehog will look for a new hiding place during the day. 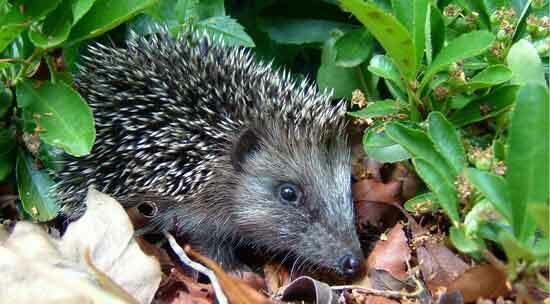 Milk, mealworms, sunflower hearts, peanuts, sultanas, bananas, eggs, all cause hedgehogs problems and can kill. So what should you give? Percentage wise, hedgehogs are declining at a faster rate than tigers. What is causing this? Is there anything you are doing that is not helping matters or actively making things worse? What the heck is that noise? Length of shift is normally 3 hours but can vary depending on what is on the premises. 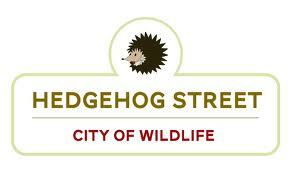 We are all working together to make the messages needed reach further and help more and more hedgehogs in the process. 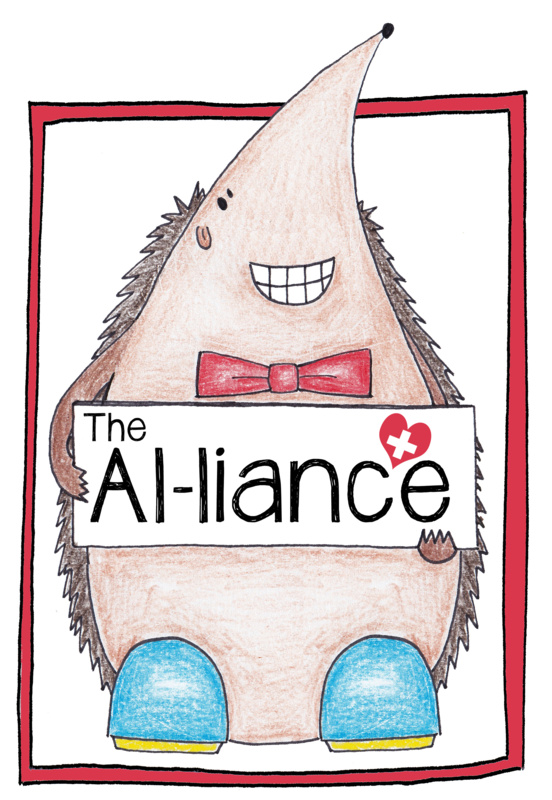 You can find more information on all of the members of The Al-liance by clicking the image above which will take you To Alan's site.